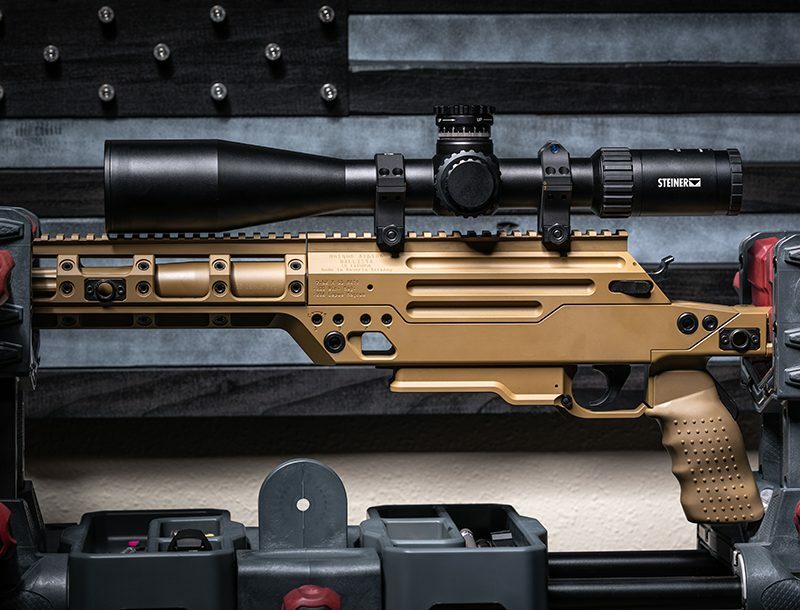 Wilson Combat and Vickers Tactical have teamed up for the release of the brand new Vickers Elite Tritium Battlesight. 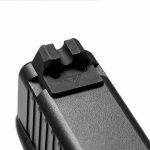 Wilson Combat and Vickers Tactical have teamed up for the release of the brand new Vickers Elite Tritium Battlesight for Glock, which boasts a .145” wide, deep U-Notch for optimum sighting and matches up with Wilson Combat’s .125″ wide front sights. 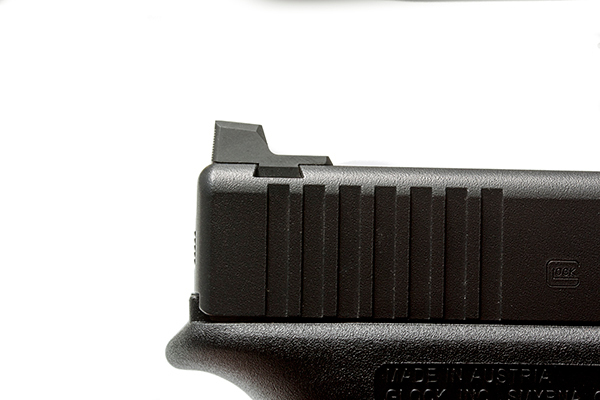 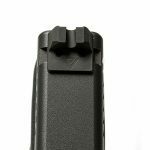 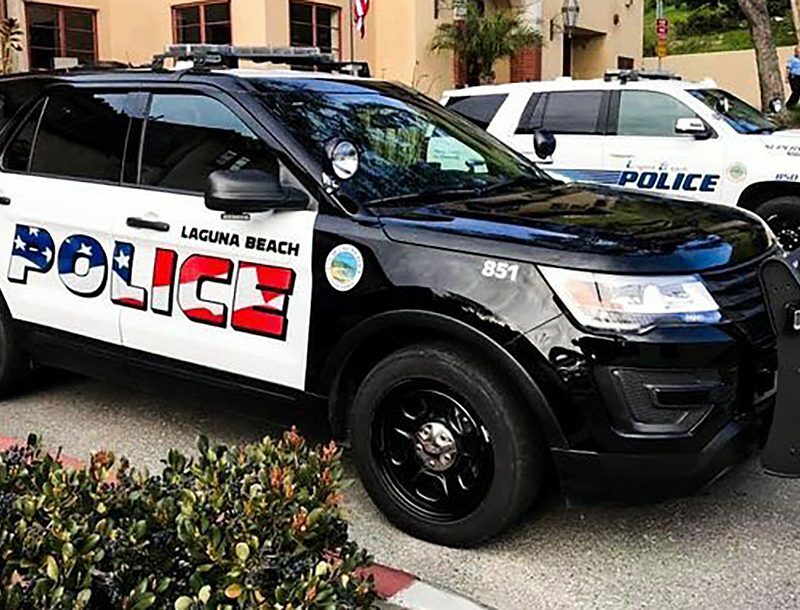 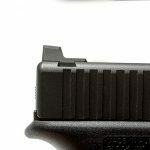 According to the official product listing, the concave, non-reflective rear blade is serrated 40 lines per inch, and the notch area is recessed into a semi-circular pocket for a crisp, protected sight picture. 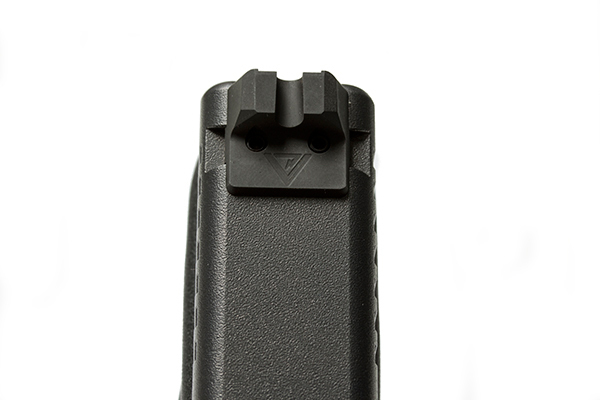 This sight — which boasts a rugged, non-reflective matte black parkerized finish — is secured by two hardened set-screws. 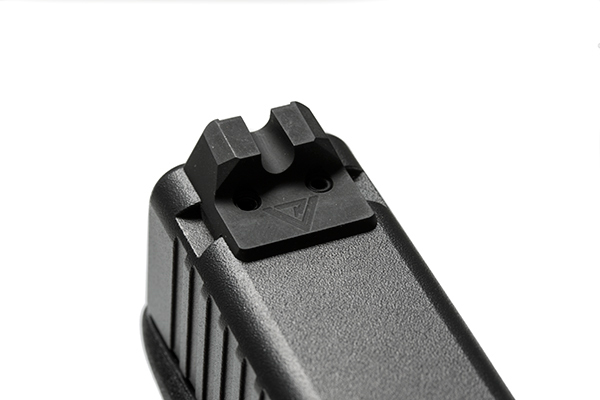 In addition, the shelf shape of the sight allows for one-hand slide cycling or malfunction clearance. 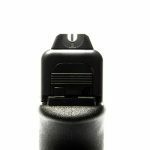 The Vickers Elite Battlesight comes with single dot Tritium, plain black serrated rear blades and the user’s choice of black serrated, green/red fiber optic, tritium and genuine, never dulling gold bead front sight styles. 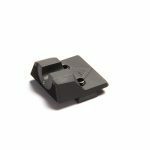 Furthermore, the sight’s high profile enables the use of a taller front sight and deeper rear notch for optimized sight tracking in high speed shooting situations. 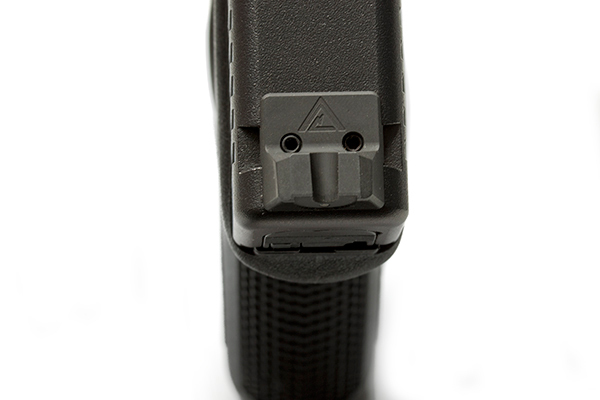 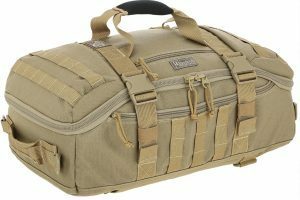 As Wilson Combat notes, some sights require minor fitting and cannot be returned after installation. 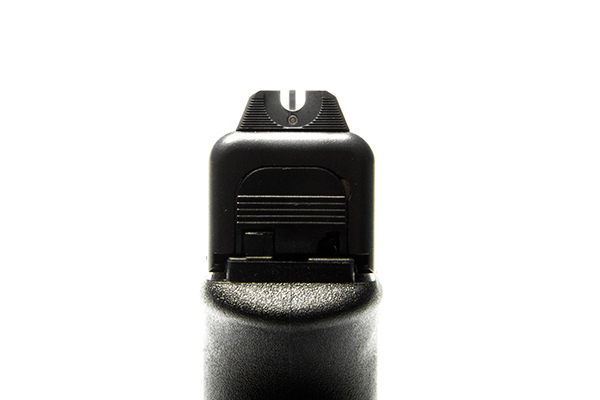 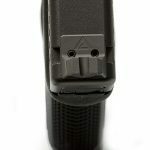 The Vickers Elite Battlesight requires a .245″ tall front sight for all caliber Glock pistols, save for the .45 ACP and 10mm, which requires a .230″ front sight. 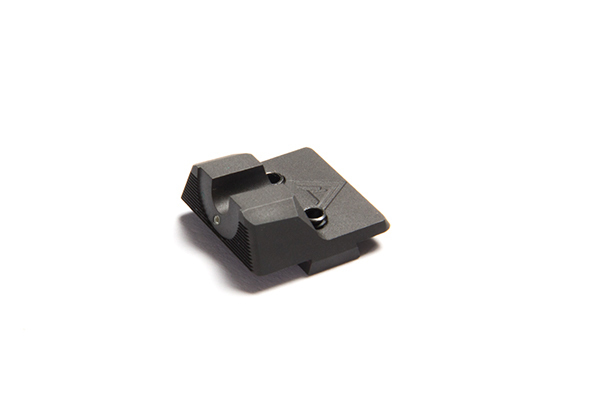 The brand new Vickers Elite Tritium Battlesight is available from Wilson Combat at a manufacturer suggested retail price of $64.95.